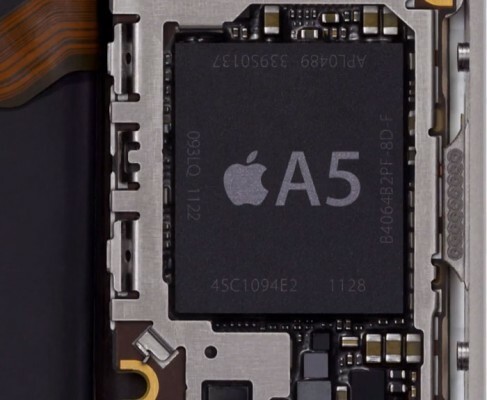 This week DigiTimes’s industry sources from the Far East provided more information about the next-generation iPhone’ processor. As reported, the new iPhone would feature a quad-core ARM processor based on Samsung's Exynos 4 architecture. The sources did not presented any further details. Last year’s iPhone 4S feature a custom dual-core processor clocked at 800 megahertz, dubbed by Apple the “A5”. The chip was first introduced in the iPad 2. This year’s iPad couldn’t boast of the updated processor model, dubbed the "A5X," but it is sooner a slightly revised version of the A5. 1. 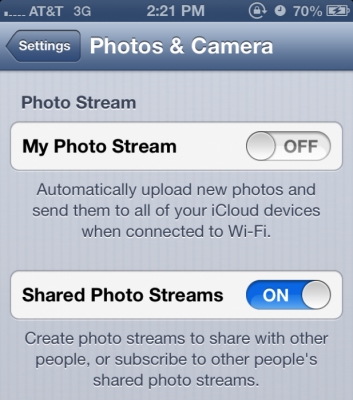 Apple added a toggle to control whether or not you can use iOS 6′s new Shared Photo Streams feature. 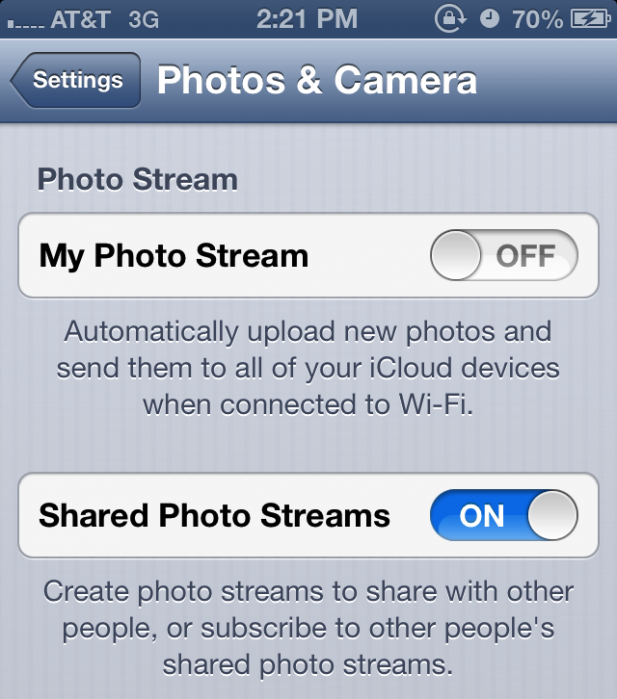 The toggle is in both the Photos settings page and the iCloud settings. The iPhone Dev-Team has released a tethered jailbreak of iOS 6 for the iPhone 3GS, iPhone 4, and iPod touch 4G. Just like at the at the wind-down of last year's WWDC, we're releasing a developer-only version of a redsn0w tethered jailbreak for app developers. You can download the latest version of RedSn0w from here. DevTeam comments are available here. On Monday Apple released a completely-redesigned 15-inch MacBook Pro with a 2,880-by-1,800-pixel Retina Display and, of course, the competing notebook makers do their best to follow in Apple's footsteps by releasing their own high-resolution laptops. The key obstacle however could be the price they have to pay for Retina Display panels. Apple is rumored to pay at least $150 per unit for the Retina Display found in its MacBook Pro. 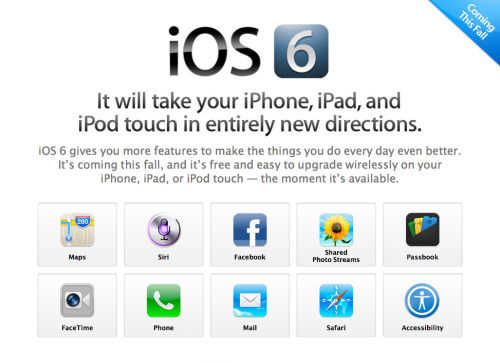 Apple posted a list of limitations that reveals which devices get which new iOS 6 features. For example, the iPhone 4 does not get FaceTime over 3G, Flyover, Turn-By-Turn Navigation, or Siri. Thanks again! You guys are the best. The iPhone Dev-Team has released RedSn0w 0.9.12b2. New version has some bugfixes and additional question about jailbreak mode for A4 devices. ETrade Supply, wireless parts company, posted a video comparison of the next-generation iPhone 5 back cover and the iPhone 4S one. 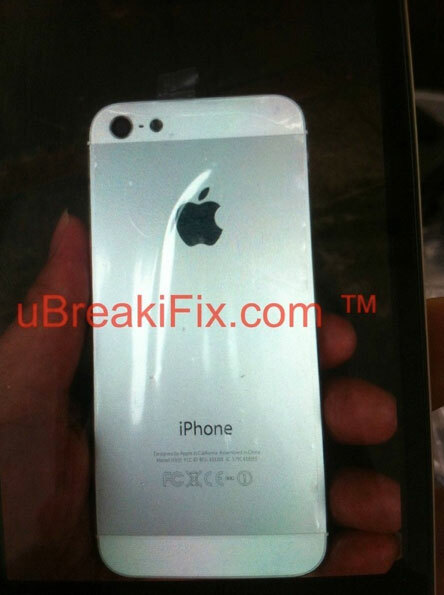 Noteworthy, the back shell of the forthcoming iPhone is identical to a part seen in previously leaked photos. Every year thousands of Apple developers flock to San Francisco to attend Apple’s World Wide Developers Conference to be educated in all things Apple. Over the past decade the conference has undergone some big changes as Apple has introduced products like the iPhone, Mac Pro, Intel Processors, Mac OS X operating systems, and much more. An event that used to be lightly attended has now become the most popular developers conference in the world and sold out within 2 hours this years. Here’s a look at the banner images of WWDC over the past 10 years. Apple announced OS X 10. 2 (Jaguar), QuickTime 6, and held a mock funeral for OS 9 to tell developers there would be no more Mac OS 9 development. 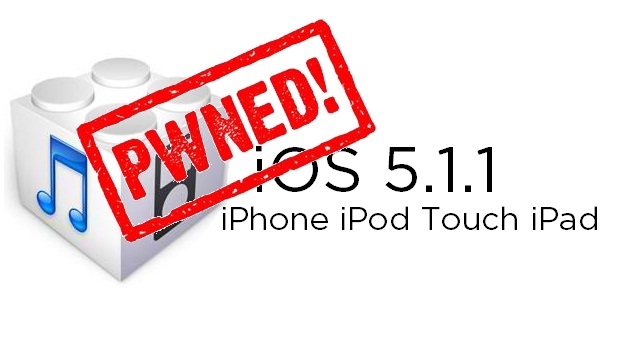 This is step-by-step instructions on how to perform untethered jailbreak of iOS 5.1.1 firmware using Absinthe 2.0 for Windows. Apple TV 2 users can now resize their root partition. Sn0wbreeze can be used to create a custom firmware with jailbreak and preserve iPhone modem (baseband) version for unlock. Sn0wbreeze 2.9.6 supports iPhone 3GS, iPhone 4, iPad 1, iPod Touch 3G, iPod Touch 4G and Apple TV 2G. It does not work with A5 devices, like iPad 2, iPad 3 and iPhone 4S. You can download Sn0wBreeze 2.9.6 from here. KGI analyst Mingchi Kuo said in a note to investors earlier this week that Apple's sixth-generation iPhone could include a front-facing camera capable of HD resolution. He also believes that Apple could employ a flip-chip (FC) solution for the front-facing camera on the upcoming iPhone so that the camera’s position would be moved to the middle. 9to5Mac reports that one of the features in forthcoming iOS 6 is Siri version for the iPad. 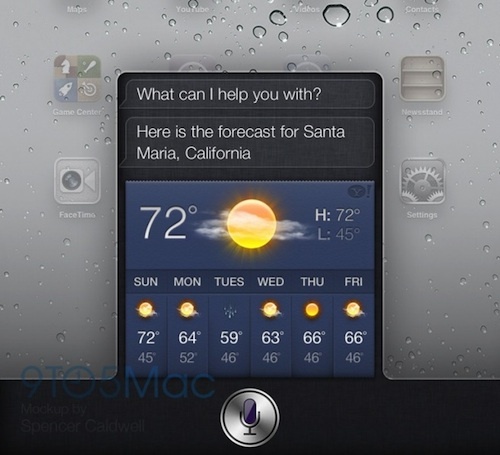 Currently Apple’s voice assistant is supported only by the iPhone 4S. As for the new iPad, the device has dictation with voice recognition, but not seeing the inclusion of full Siri support at its launch earlier this year. Analyst Brian White with Topeka Capital Markets met this week with his contacts in the supply chain who let him know that Apple is gearing up for what is expected to be an "exciting" September, where the company could launch both its next-generation iPhone, as well as smaller iPad. White suggests that Apple is likely to launch its next-generation smartphone in September, rather than October. As far as you remember, the iPhone 4S was introduced in October, which was a few months later than the iPhone launch window that Apple had utilized in prior years.